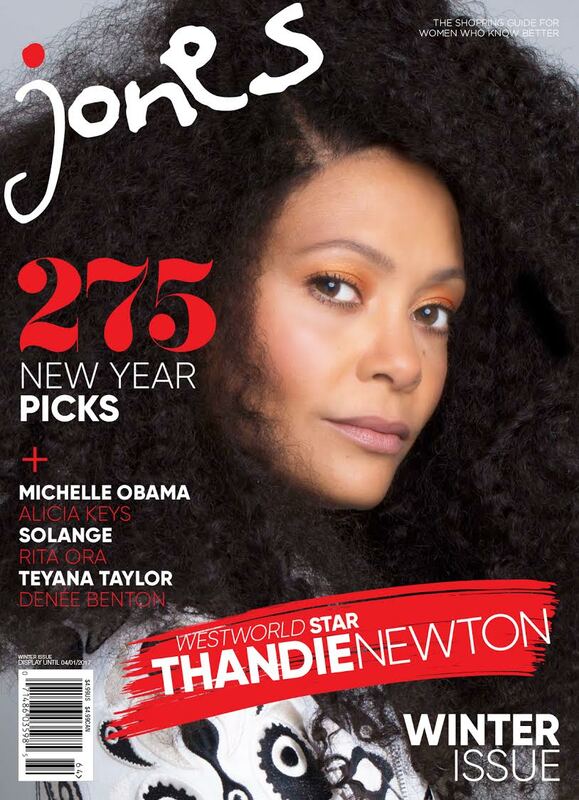 Who doesn’t love a MAC x Taraji Collaboration. Well, get ready because we have another one coming and it WILL sell out. Remember last fall when her collection sold out so quickly her mom missed out on the action. 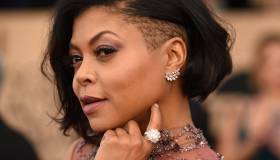 We know the Empire and Hidden Figures star will not let it happen again, but for us, we are going to need a game plan. The matte fuchsia lipstick and matching shimmering gloss will go on sale February 2, 2017. 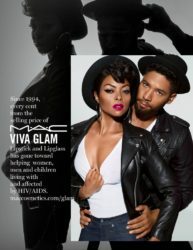 In the meantime, we can swoon over this jaw dropping gorgeous ad of Taraji P. Henson and Jussie Smollett. Although we are excited to get our hands on these products, with each purchase you are also supporting a great cause. 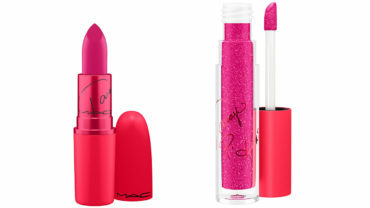 “Since 1994, 100 percent of the proceeds from the purchase of any MAC Viva Glam product has gone to the MAC AIDS Fund.” Giving back and helping an important cause never looked so good.